Whether you’re selling your house or just curious, everyone wants to know how to add value to their home. We’re all curious, wondering how much will a conservatory extension add to our property if we invest in one. Or if we get that DIY Kitchen, will it make a difference in the value of our house. 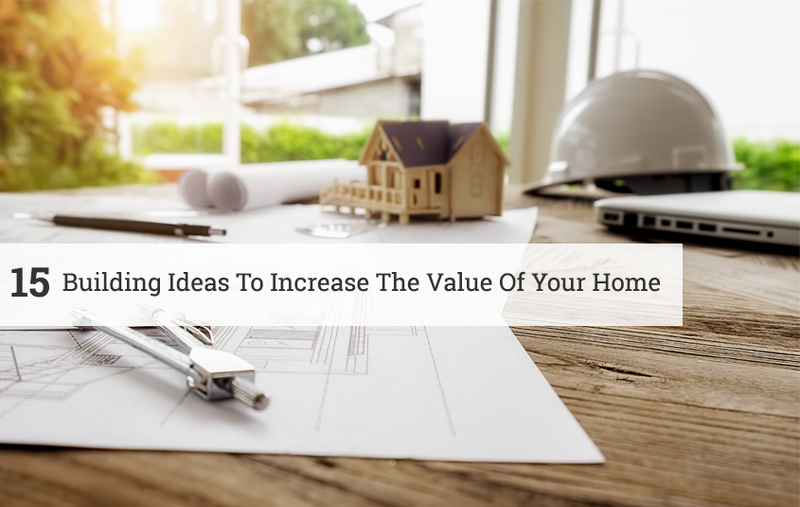 This blog post directly looks at things you can do to increase the value of your home, whether you’re on a budget, or ready to invest in bigger, more expensive projects. When looking to buy a house, one of the factors most people look for is parking. Having a house where you can park multiple cars in front without worrying about parking tickets is a bonus to a homeowner. Having a front drive adds significant value to the property, and the more cars that can fit there, the higher the value increases. Having a front garden is very much aesthetically pleasing, but off-street parking will increase the value of your home. Especially when the house location is in a busy area like London or Kent, where the roads are busy and parking is limited. Living space is probably one of the most important factors when it comes to a house. Is there enough space to actually live practically? Building a house extension is a sure way to make your house value shoot up. 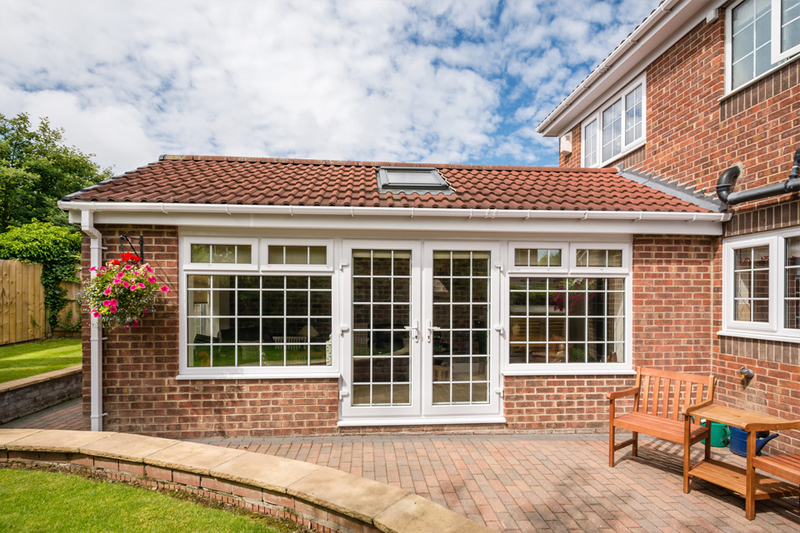 Homeowners with a large enough garden should definitely look to utilising some of that free space in order to build an additional room or conservatory. Extensions are a great way to invest in your home. Having a well-crafted conservatory that matches the style of the house, can cause the house value to increase by, in some cases, £30,000. A kitchen is definitely up there when you think of the question “What is the most important room in a house?” So upgrading your kitchen has the potential to increase the value of your home on a budget, or not. Look for ways to increase the amount of storage available as this is a feature that most buyers tend to look for. 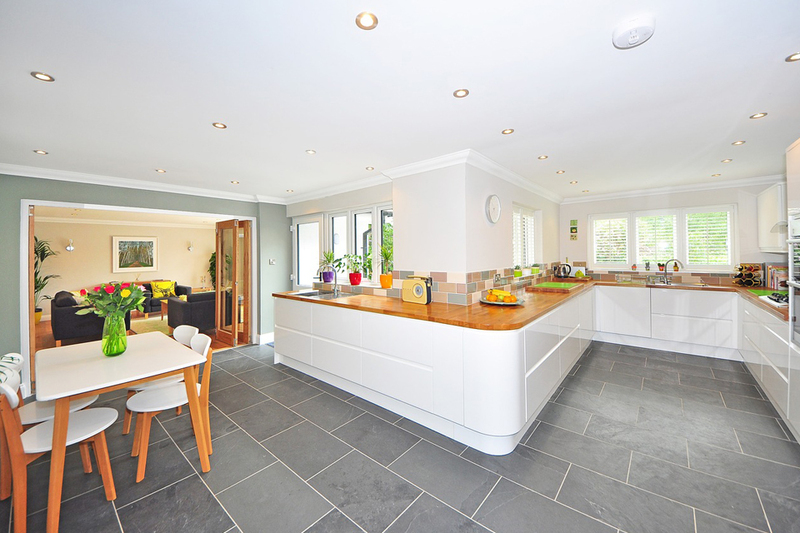 The navigability of the layout is also important, as practicality is the most important feature of a kitchen. Make sure that all the equipment that is installed, like worktops and ovens, are future proofed. In 5 years time will your equipment still be in style? What about 10 years? If the answer is no, then it’s in your best interests to upgrade. Kerb appeal basically means how attractive your property and its immediate environment is when viewed from the road (or kerb). It has been reported that improving your kerb appeal has the potential to increase your house value by up to £55,000. “How can kerb appeal increase the value of my home?” We hear you ask. Simple. 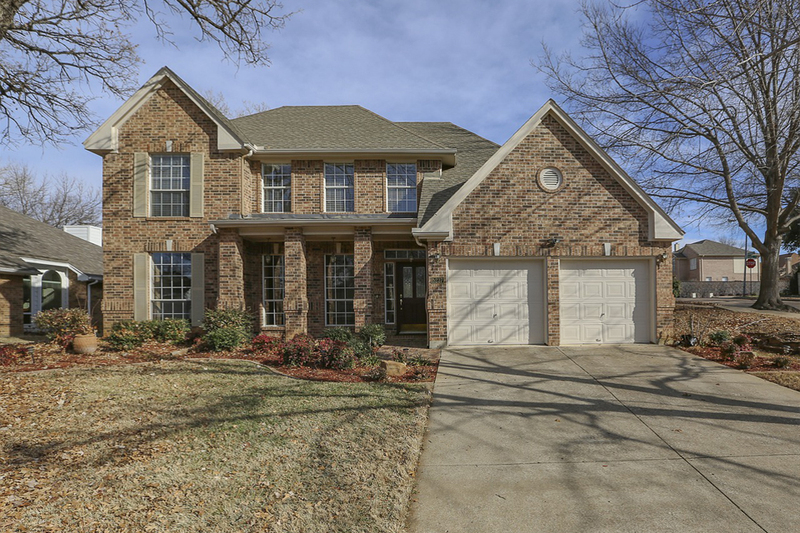 The first thing a new buyer sees when visiting your home is the front of your house. If your property hasn’t been well maintained, your front door has missing numbers etc, the ‘Wow factor’ of your home really takes a blow. You can improve your kerb appeal by updating your colour palette, adding colourful and well plants to the front of your house, and adding some lights to really spruce up your entrance. Narrow hallways aren’t the most desirable type of hallway, as they can get very cluttered and congested. Hanging up mirrors is a great way to make a room look almost double the size, without having to do pretty much anything to it at all! 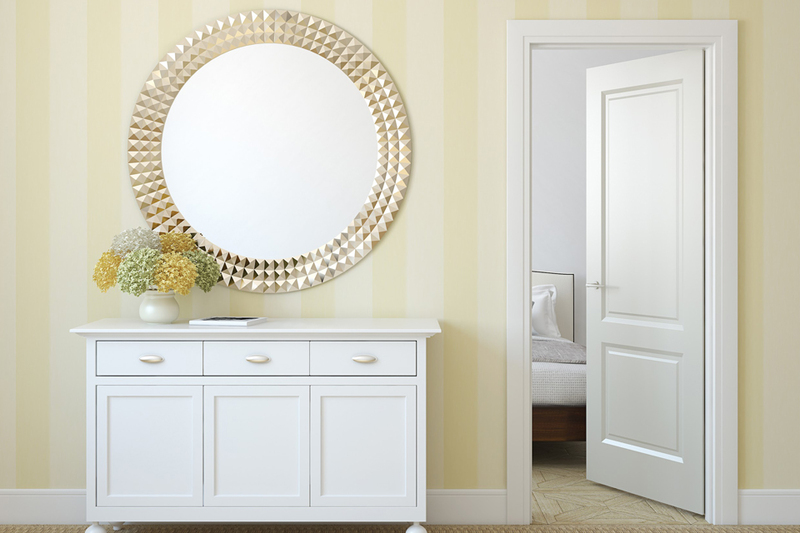 A good sized mirror will make the hallway look wider, as the reflection amplifies the perceived size of the room. The space that is already there is reflected on the mirror, and although it isn’t accessible, it tricks the brain into thinking it is much larger than it actually is. This is probably one of the cheaper ideas to increase your house value, so it is definitely worth trying. If you’ve got a loft that you currently aren’t using, make it into a loft conversion. A well-done loft conversion can add, on average, up to 13% to the value of the house. It transforms a room that was once space mainly used for storage, into a fully functioning bedroom or bathroom that adds living space and practicality to the property. 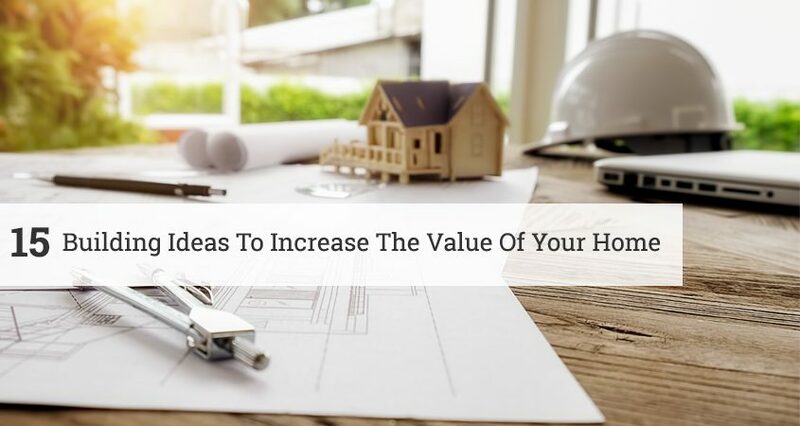 All of which vary in price, but are all good ways you can increase the value of your home. Double Glazed PVCu type windows are a good way to increase the value of your home. They reduce the cost of heating as they allow heat to remain in the house for longer, so it’s easy to understand why people would pay extra for a house with them installed. A Garden is always an important feature when looking for a property, so a well-kept garden can be a good way to raise your home value. Large gardens will always shoot your house price up, as you have land to expand. If you have a smaller garden, however, you can still increase your house value by revamping your garden. 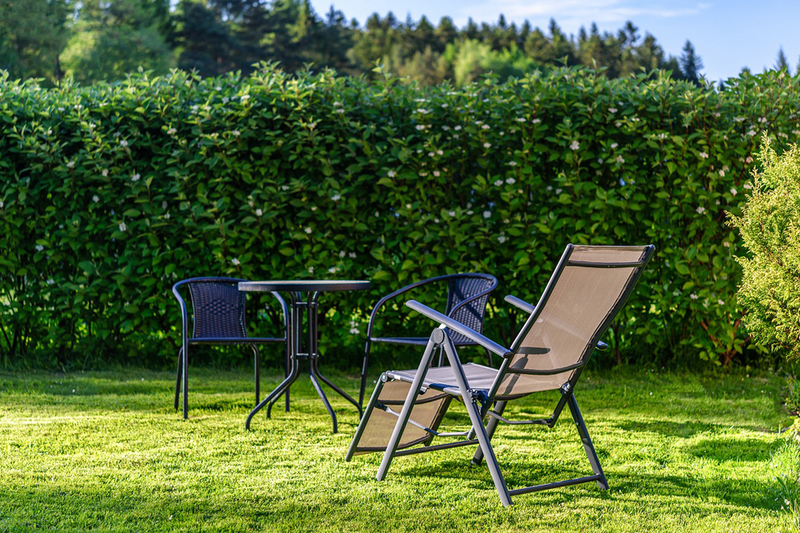 There are a number of ways you can improve the look and practicality of your garden. One of them is to focus on improving your privacy levels. Privacy from those nosey neighbours is key to the value of your home, so look to investing in larger fences or large hedges or trees. You can increase the size of your fences to up to 2 meters without planning permission, and even higher if granted permission. If you can’t afford to give your garden an expensive makeover, an affordable way to revamp your garden would be to just maintain it. Cut the grass regularly, make sure there is nothing lying around. 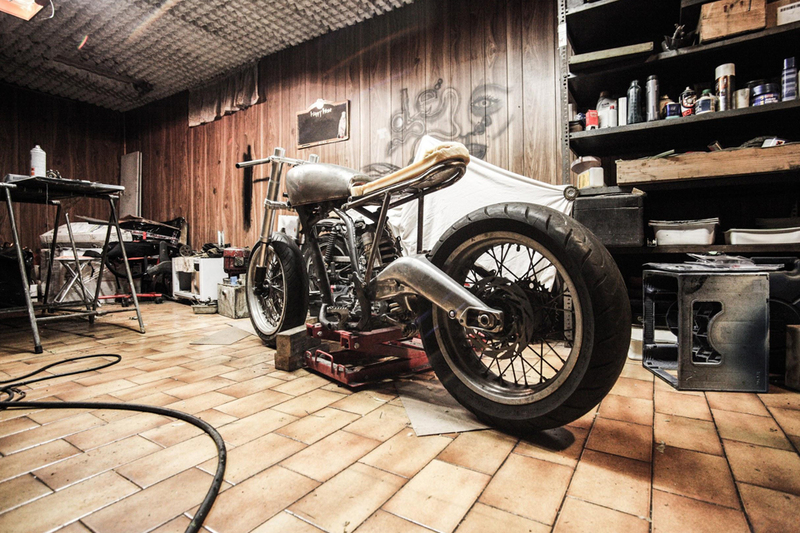 Put all bikes away, all you need to do is make the garden look presentable and the resale value of your home will soar. A simple lick of paint has the potential to transform your property from a house to someone’s dream home. 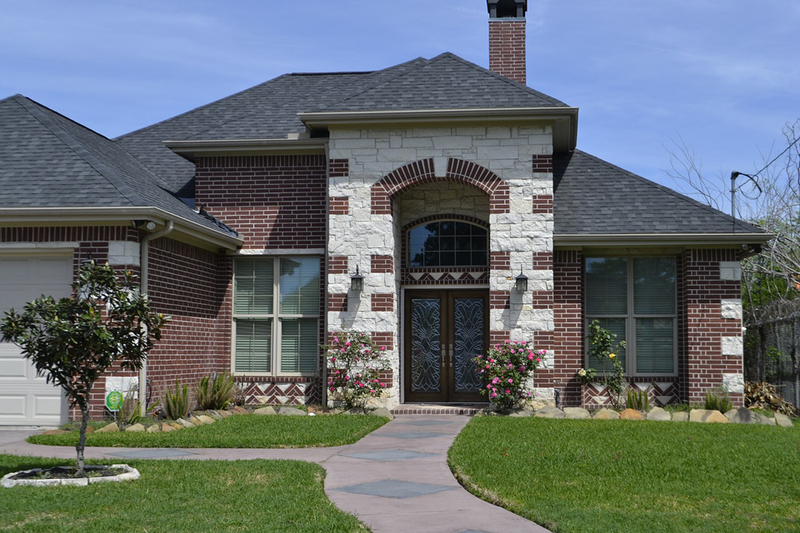 Making sure the exterior of your house is tidy is important for the value of your home. It also increases the kerb value too. 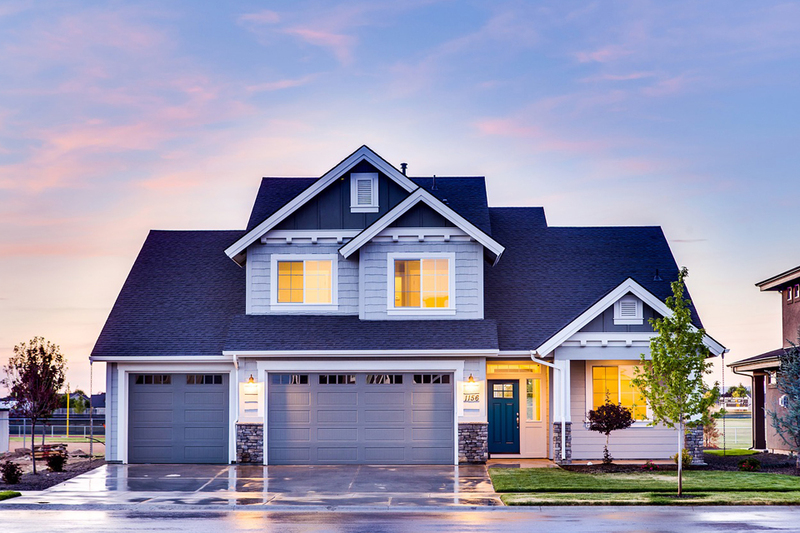 It could initially cost around £500, depending on your home, but has the potential to add approximately £5000 – £10,000 on top of its original price. Having larger rooms in the right places can be more valuable than a house with more rooms but smaller space. Obviously when it comes to rooms like bedrooms having more of them increases your house value, but If you’ve got a house where the dining room and living room are next to each other, and the walls aren’t load bearing, removing the wall can increase the value. 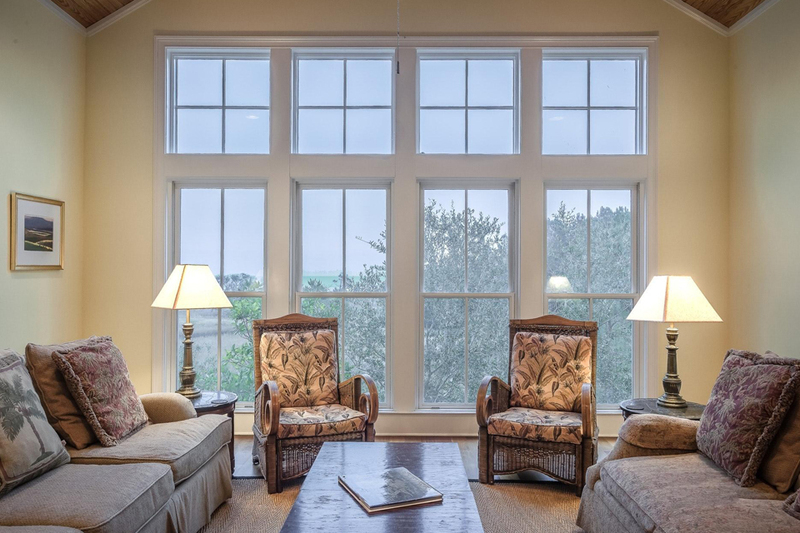 This makes the room look bigger, which tricks any potential buyer into thinking there is more living space. If you’re looking to sell your property, it’s probably best to know who you’re trying to sell your property to. 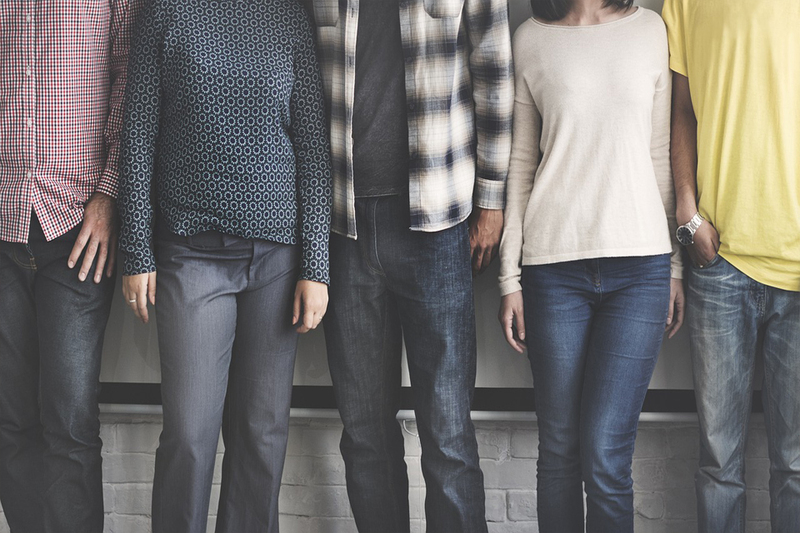 People are in different stages of their lives, and all need different things, so your house worth can be ‘X’ to one person, and ‘Y’ to another. Knowing this, it’s very easy to target a certain kind of audience with the way you present your home. Target a younger audience by emphasising the space in your home and the practicality that comes with it. Covert that spare bedroom into a gym or you can make a “man cave”. Or target a new family by presenting your spare room in the form of a nursery. The targeted audience will pay a premium, as they’ll believe that the house is “their ideal home”. Not many people know this, but around 90% of garages in the UK are not being used as a place for the homeowners to store their vehicles. 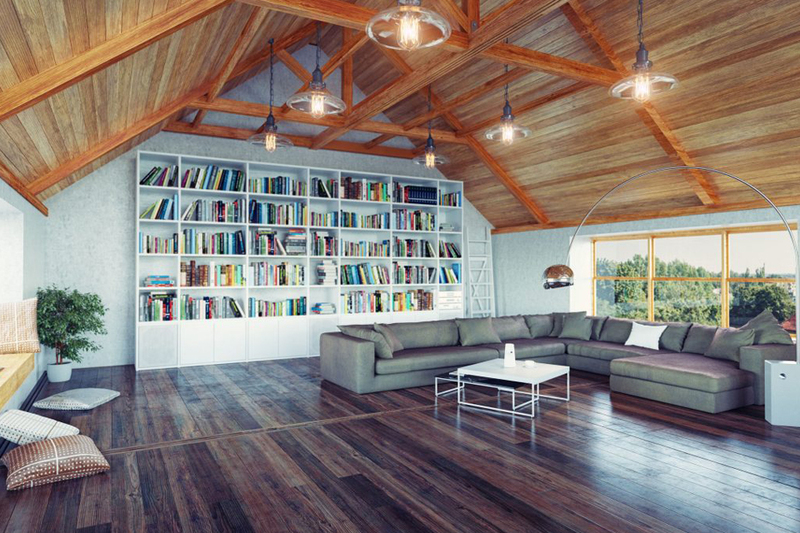 The concept is very similar to that of a loft. It’s space that could serve another purpose. Garage conversions can turn your 2 bedroom house, to a 3 bedroom home, ideal for a family of 4. These conversions can cost upwards of £7,000, but there is a significant difference in the value of owning a house with an extra bedroom than what it was worth before it was added. 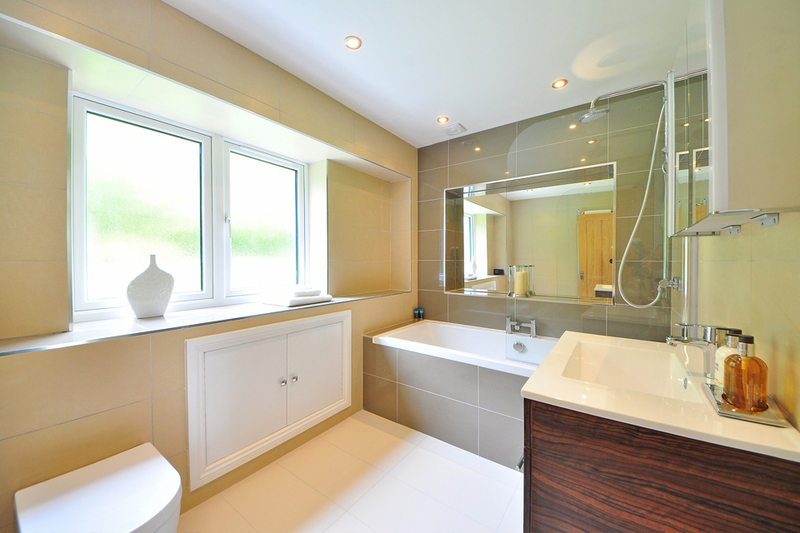 Bathrooms can either make or break the valuation of your home. It can’t be stressed enough that a bathroom needs to look sanitary and presentable when getting your house valued. If you haven’t replaced your sink, bathtub or toilet in the past 10 years, then your home value will definitely be reduced. It is possible to replace them for under £400 for a basic matching set, however. You can spend more on it, but it is important to make sure that the set comes as a collection, which will improve the presentability of the bathroom as a whole. Bathroom extensions can also add to the value of your home, especially if it turns the master bedroom into an en-suite. En-suite bathrooms are in high demand, so owning a home with 1 or 2 will up your house valuation. An energy efficient home is something that saves you money, as well as the next person who buys your home, should you sell. 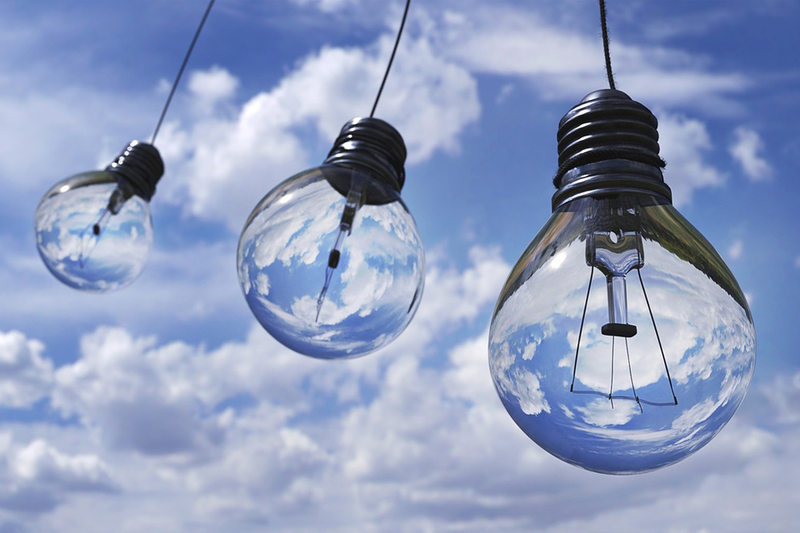 It has been reported that energy efficient homes can demand more than 6% when compared to a traditional one. Working on all of the smaller jobs is a good way to add value to your home. 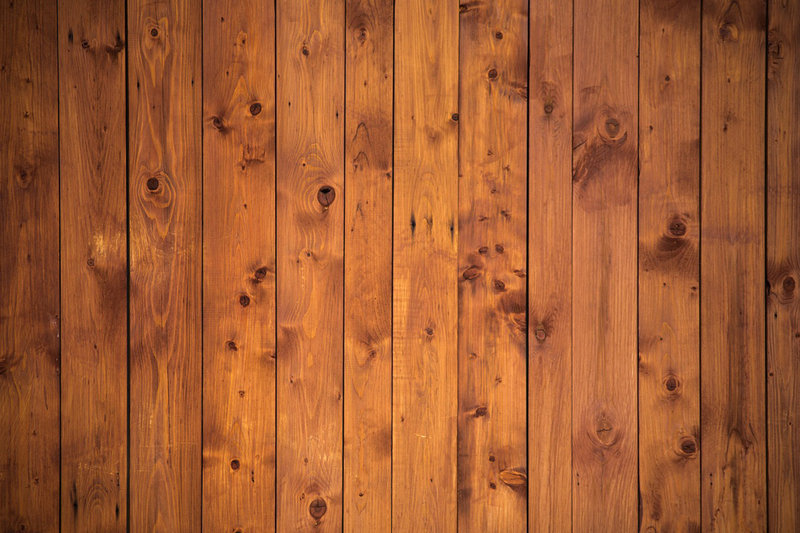 Smaller jobs like installing laminate flooring, painting the interior of the house, changing the older carpet to a more presentable, anti-allergenic one. Even just cleaning the windows will have an effect. All of this is down to the presentability of the home. 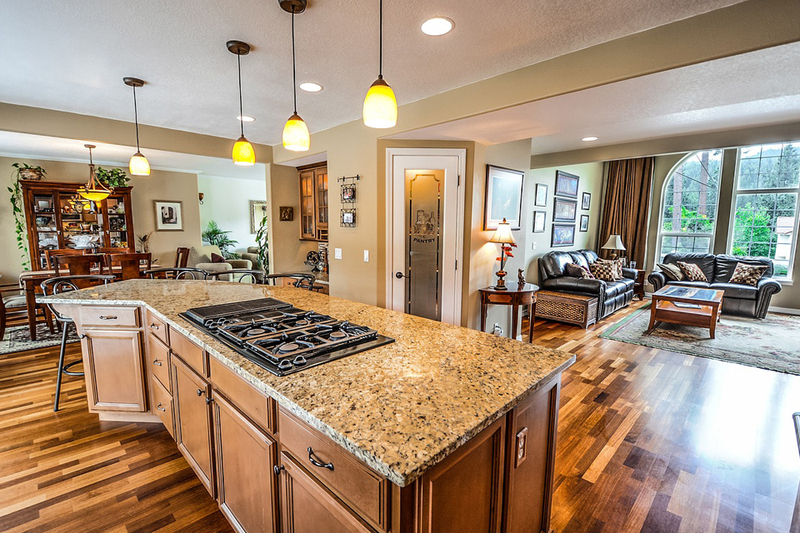 If your home is well presented, it then becomes easier to sell. So there you have it. If you follow these tips, you’ll be sure to see the value of your home increase over time!